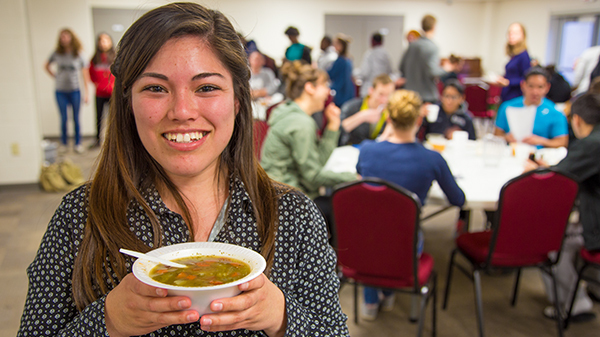 "Hello, my name is Angie and I love soup so much! Any kind of soup: any flavor, any color, any size, any texture; whether it is watery, or thick and creamy. I like lentil soup, broccoli cheddar soup, chili soup, vegetable soup, corn chowder soup, potato soup; but I don't do chicken noodle soup because I don't do chicken! Soup is for the soul, and it warms you up when you're cold! I just love soup! Sometimes I cry when I want soup and there is no soup! I came to the Soup for Students event at PMC the other day, and tears welled up in my eyes when I saw all those pots of soup provided by those who worked really hard to make finals week less painful. I felt like I was in Heaven. I hope there's soup in Heaven. I can't wait to go to Heaven and try the best soup ever!" Andrews University, in partnership with Green Earth Electronics Recycling, will hold its biannual electronics recycling event this week. Community members, businesses, and residents from the surrounding communities are encouraged to recycle their unwanted electronic items! Accepted items include computers, laptops, smart phones, monitors, TVs, telephones, cameras, DVD players, cords/cables, printers, toner cartridges, cell phones, refrigerators, air conditioners, appliances, and any other electronic items or items with a cord. 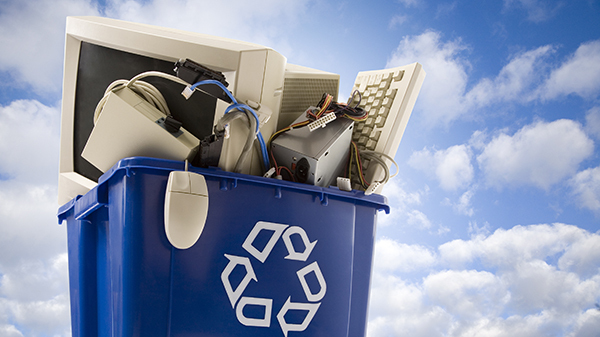 A hazardous waste fee will be collected for ALL monitors and TVs. All other items are recycled free of charge. 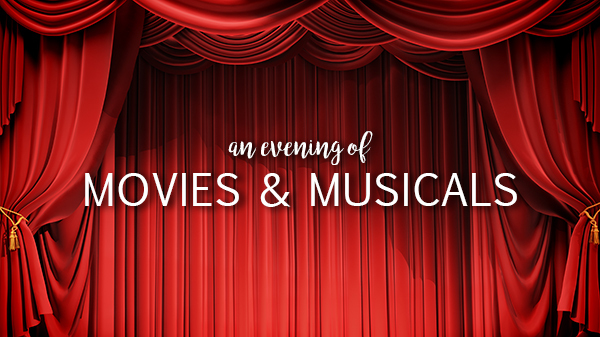 Come enjoy “An Evening of Movies & Musicals,” presented by the Andrews Academy Bell Choir, Handbell Ensemble, Concert Band & Wind Ensemble under the direction of Byron Graves. Music from James Bond, Mission Impossible, Beauty and the Beast, Cats, and Phantom of the Opera will be featured, as well as many other classics such as Ralph Vaughan Williams’ Sea Songs, Frank Ticheli’s Shenandoah and Cajun Folk Songs, Oblivion by Astor Piazzolla, and Passacaglia by Kevin McChesney. Admission is free.